A sound harmonisation gives you the opportunity to relax while a range of instruments are played. The instruments have properties that correspond to relevant elements (earth, fire, metal, water and wood) and the chakras, thereby harmonising the energy centres for health and wellbeing. 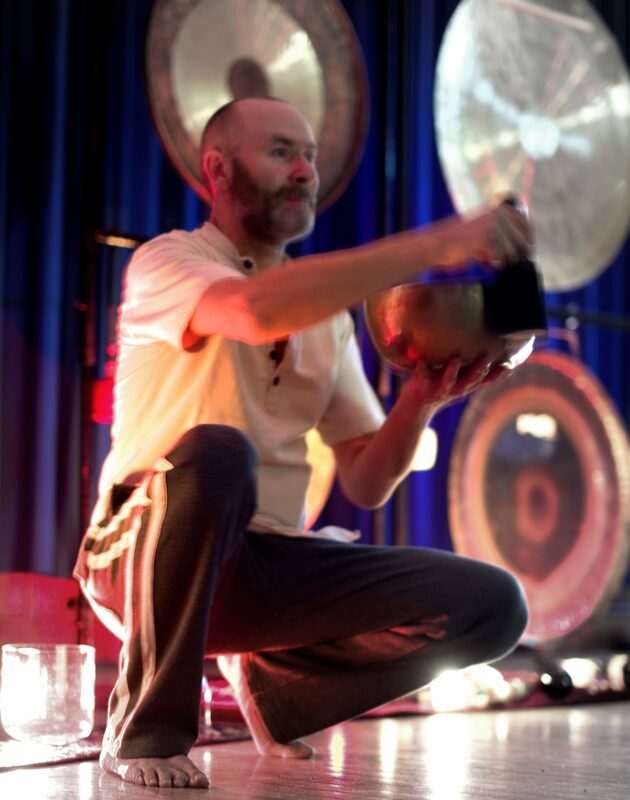 In addition to the beautiful sounds, colour silks and essences will be introduced and washed over your auric field adding a further dimension and additional strength to the power of the sound.